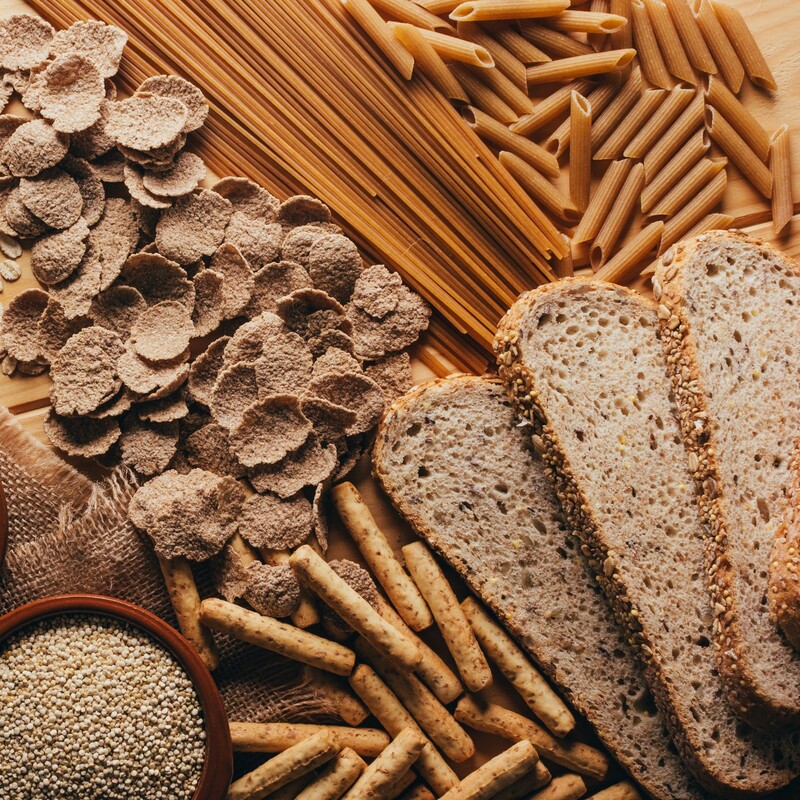 Wheat and triticale are considered priority food allergens by Health Canada. Priority food allergens are the foods that cause the majority of allergic reactions. A wheat allergy develops most commonly in infants and tends to be outgrown. Adults who develop a wheat allergy are likely to retain it. If your child has a wheat allergy, consult your allergist before reintroducing your child to wheat products. Wheat allergy and celiac disease are two different conditions. A wheat allergy occurs when a person’s immune system reacts abnormally to wheat proteins; it can be life-threatening. When a person with celiac disease eats food containing the protein gluten (found in wheat and some other grains), it results in immune-mediated damage to the lining of the small intestine, which stops the body from absorbing nutrients. This can lead to anemia, chronic diarrhea, weight loss, fatigue, abdominal cramping, bloating and eventually malnutrition. If you are unsure whether you have a wheat allergy or celiac disease, consult with your doctor. Exercise-induced anaphylaxis is most commonly linked to wheat, although other foods have also been known to trigger this condition. Individuals with exercise-induced anaphylaxis can experience anaphylactic reactions when they exercise soon after eating a particular food allergen. They do not react, however, if they delay exercise by several hours. If you have an allergy to wheat and/or triticale, keep an epinephrine auto-injector (e.g., EpiPen®) with you at all times. Epinephrine is the first-line treatment for severe allergic reactions (anaphylaxis). Read ingredient labels every time you buy or eat a product. If the label indicates that a product “Contains” or “may contain” wheat, do not eat it. If you do not recognize an ingredient, if there is no ingredient list available, or if you don’t understand the language written on the packaging, avoid the product. Be careful when buying products from abroad, such as packaged foods and health supplements, since labelling rules differ from country to country. Watch for cross-contamination, which is when a small amount of a food allergen (e.g., wheat) gets into another food accidentally, or when it’s present in saliva, on a surface, or on an object. This small amount of an allergen could cause an allergic reaction. Some “gluten-free” products may be cross-contaminated if made in a shared kitchen with wheat products. Check with bakeries and manufacturers directly.